European governments share the difficult task of balancing between national public opinion and EU level rules and policies. With general dissatisfaction and EU criticism on the rise among European electorates, many national political leaders have been tempted to go against EU-level rules and norms in their election campaigns. Yet respecting the EU’s common norms and rules remains the cornerstone of the longevity of the EU as a union of trust and solidarity. Recently Italian government’s economic policies have been seen as an example of the difficulties to fulfill national election promises and comply with the reinforced fiscal rules of the EMU. Uncertainties related to respect of common EU rules in one of the largest Eurozone economies has had negative market and political implications. Among other things, finding political support in Northern Europe for EMU reforms which involve risk sharing between the members state economies is likely to become even more difficult than before. The seminar seeks to explore ways of arresting the slide into mutual distrust and incapacity to pursue constructive policies based on the respect for EU’s common norms and rules. Lorenzo Codogno is Visiting Professor at the London School of Economics and Political Science, European Institute, and founder and chief economist of his own consulting vehicle, LC Macro Advisors Ltd. He was chief economist of the Italian Treasury from 2006 to February 2015, in charge of the economic analysis and planning directorate, with responsibility for macroeconomic forecasts, analysis on the Italian/international economy and domestic/international monetary and financial issues. Throughout this period, he was head of the Italian delegation at the Economic Policy Committee of the European Union, which he chaired in 2010 and 2011, thus attending Ecofin/Eurogroup meetings with Ministers. At the OECD, he headed the Italian delegation at the Economic Policy Committee, the Economic and Development Review Committee and the Working Party 1, which he chaired from January 2013 to February 2015. Codogno had worked for Bank of America over the previous 11 years. 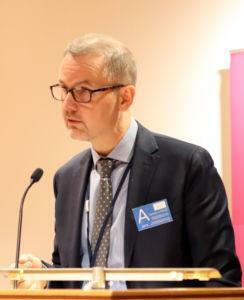 Tuomas Saarenheimo is the Permanent Under-Secretary of the Ministry of Finance of Finland. He has previously worked as Head of the Monetary Policy and Research Unit of the Bank of Finland, and as a member of the Board of Governors of the IMF. Saarenheimo has also worked as a national expert in the European Commission and as a visiting researcher at the National Bureau of Economic Research in the US. 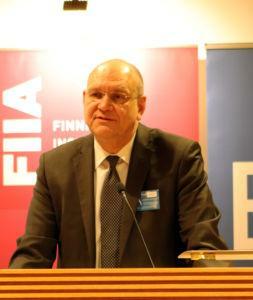 Vesa Vihriälä is the Managing Director of the Research Institute of the Finnish Economy (ETLA), and of the Finnish Business and Policy Forum EVA. 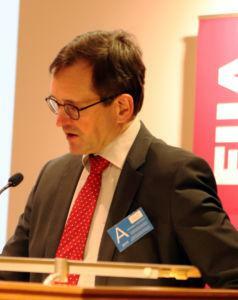 From 2010 to 2012 Vihriälä worked as an Adviser to Olli Rehn, Commisioner for Economic and Monetary Affairs. From 2004 to 2010 Vihriälä was the State Under-Secretary in the Prime Minister’s Office and Secretary General of the Economic Council. 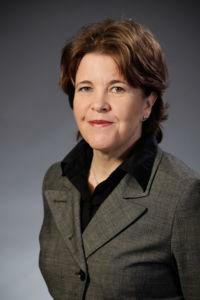 Vihriälä has also worked as the Managing Director of Pellervo Economic Research Institute from 1997 to 2004, at various positions in the Bank of Finland and as a Researcher of the OECD. Vihriälä is a Doctor of Social Sciences from the University of Helsinki.